Adam Pate of Speed Sketchers Caricatures is here to bring the fun to your event! 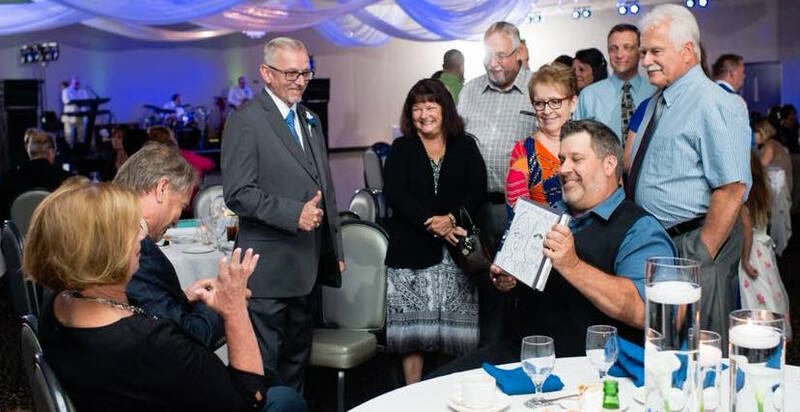 With titles such as the 2016 ISCA *World's Fastest Caricaturist and 2015 ISCA *Party Caricaturist of the Year (*International Society of Caricature Artists) he is sure to bring the talent and unique fun to your event. Adam loves being able to provide unique and interactive favors to your guests.